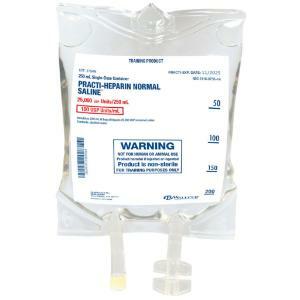 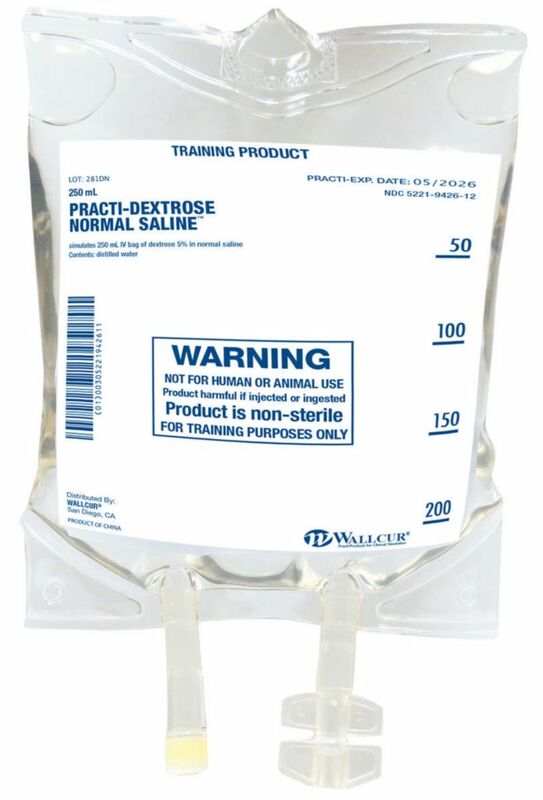 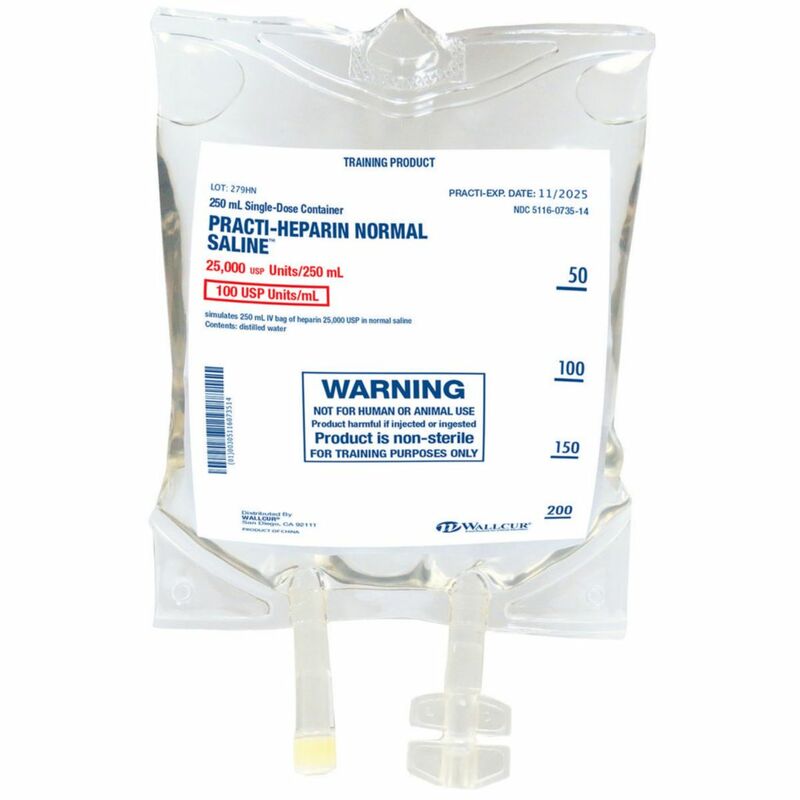 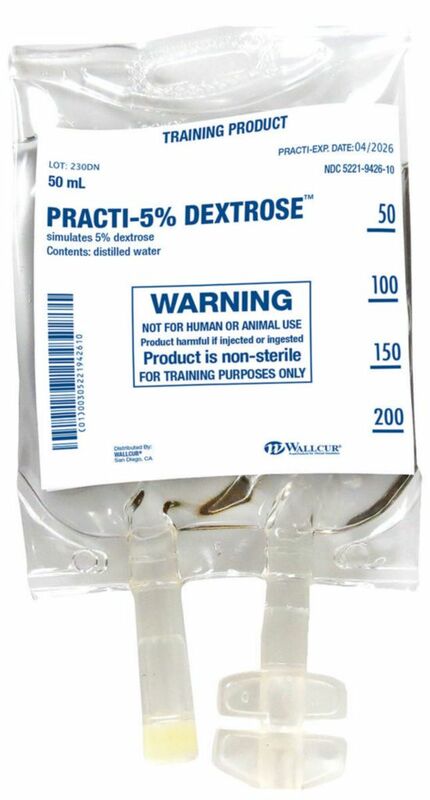 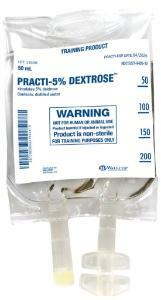 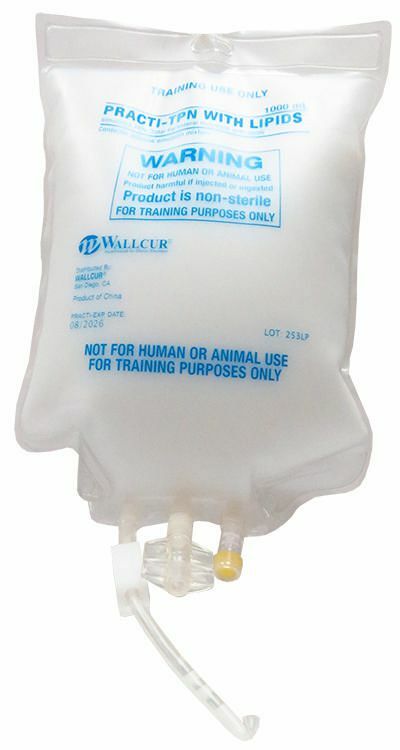 Practice With Real Iv Bags. 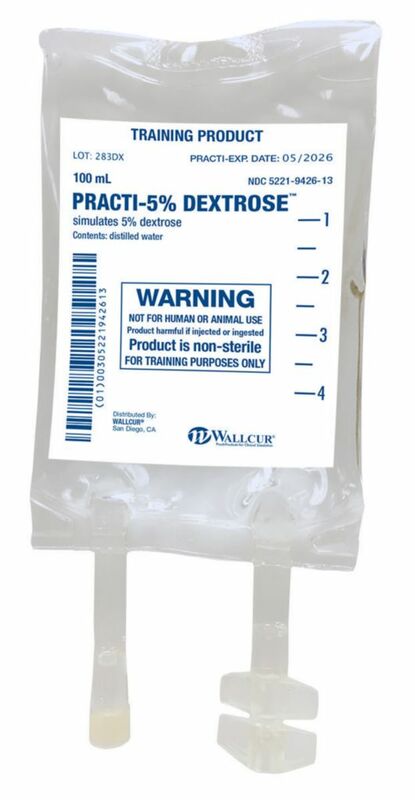 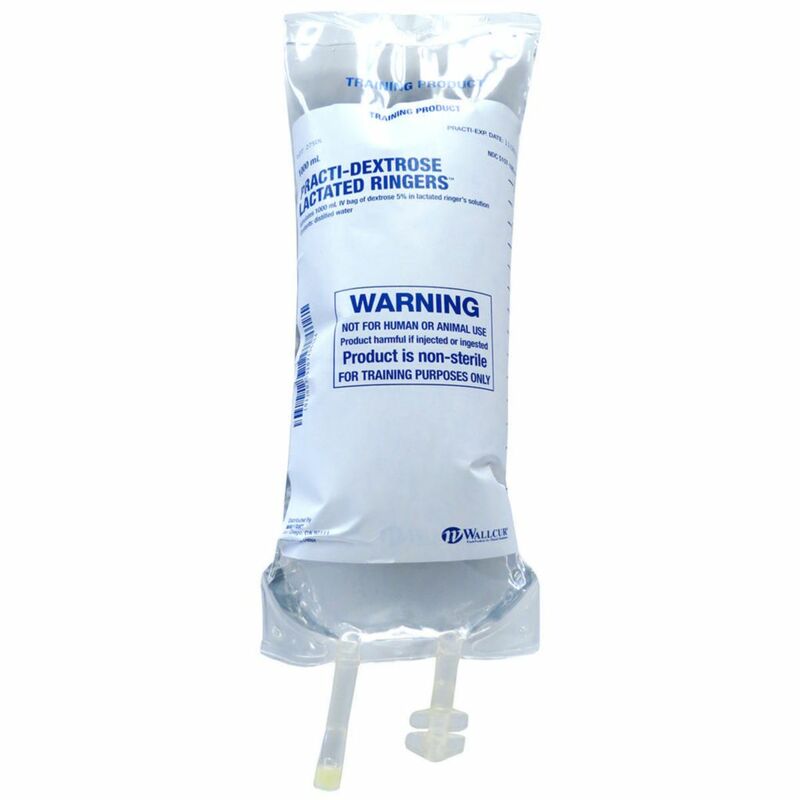 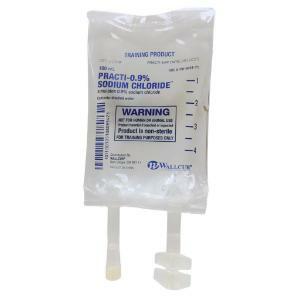 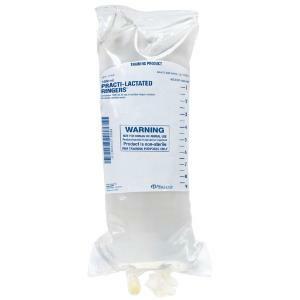 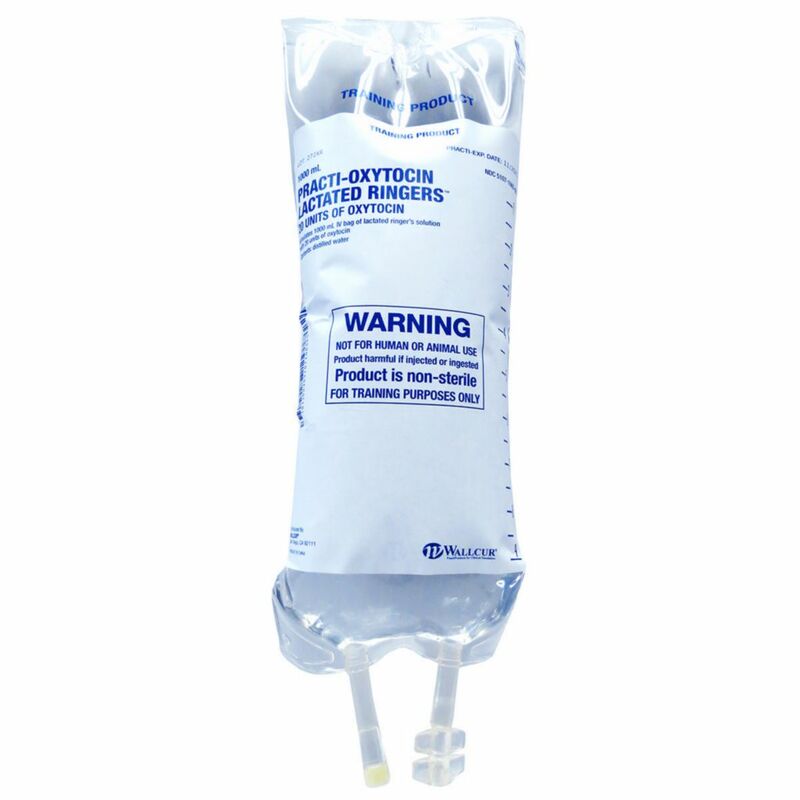 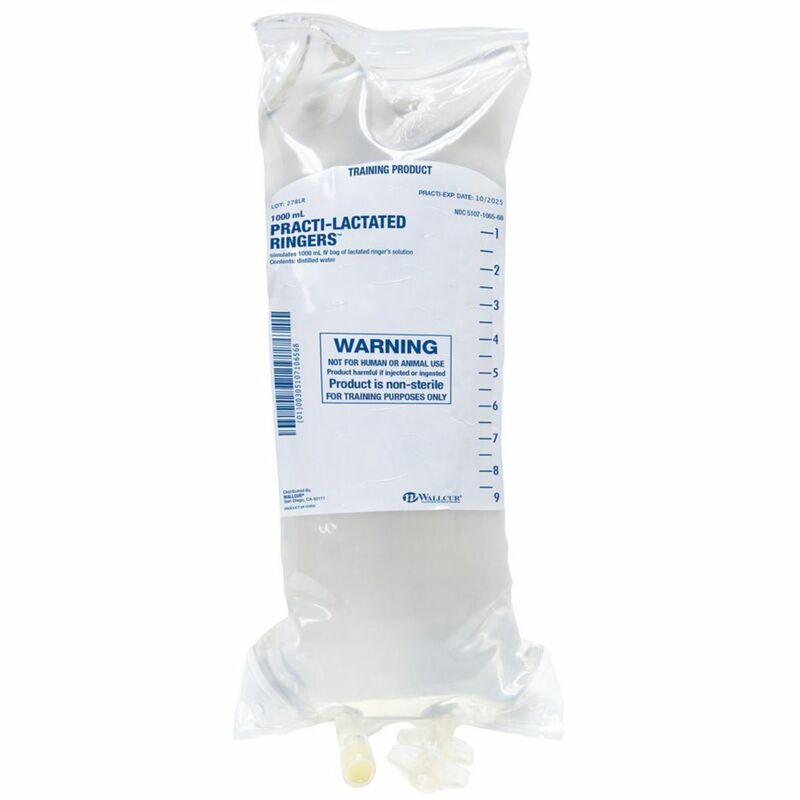 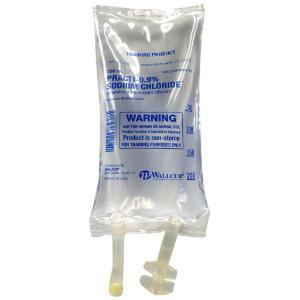 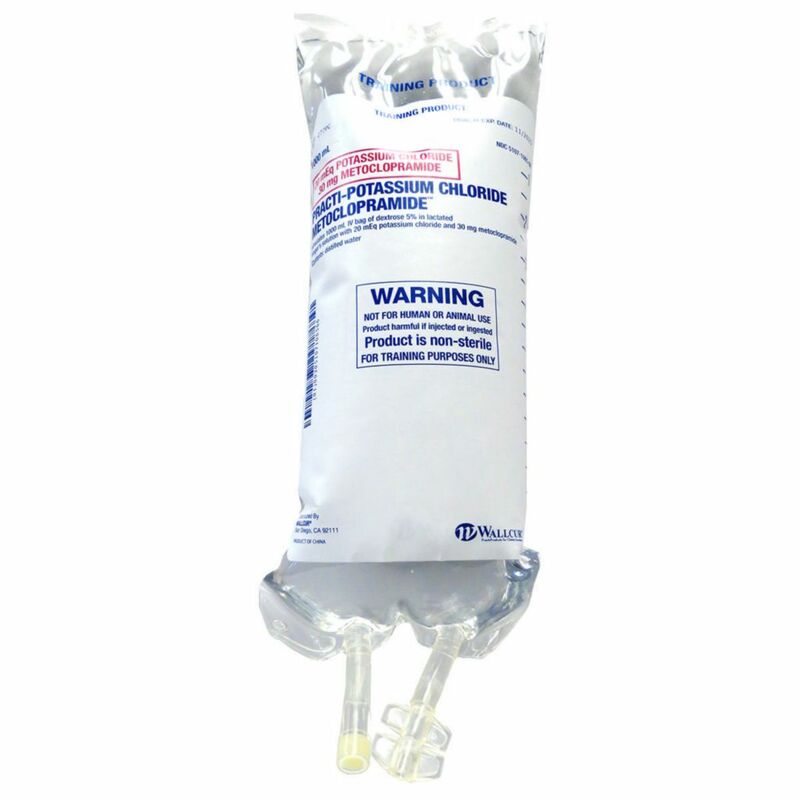 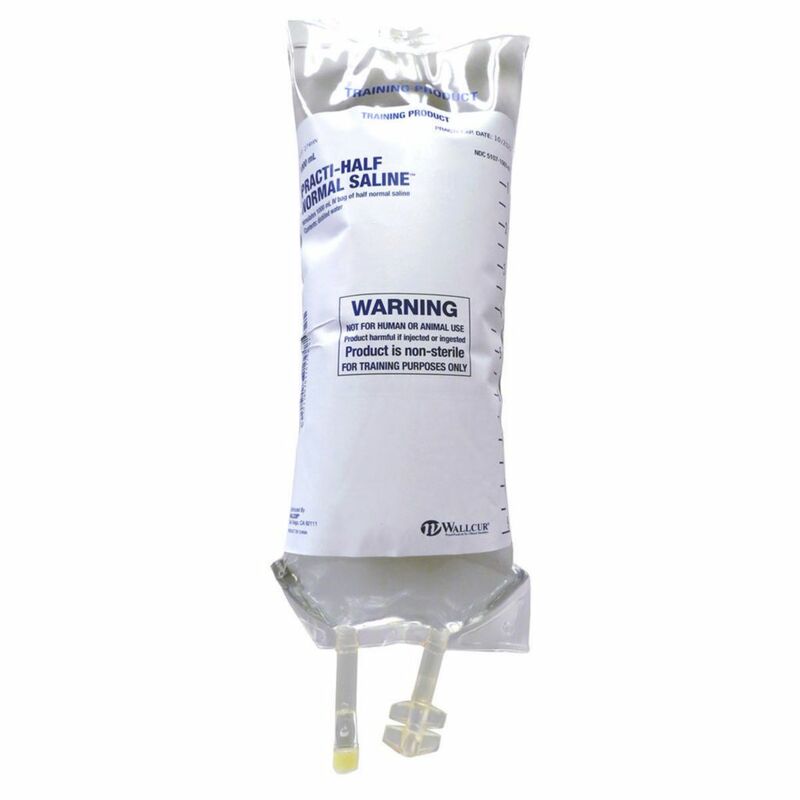 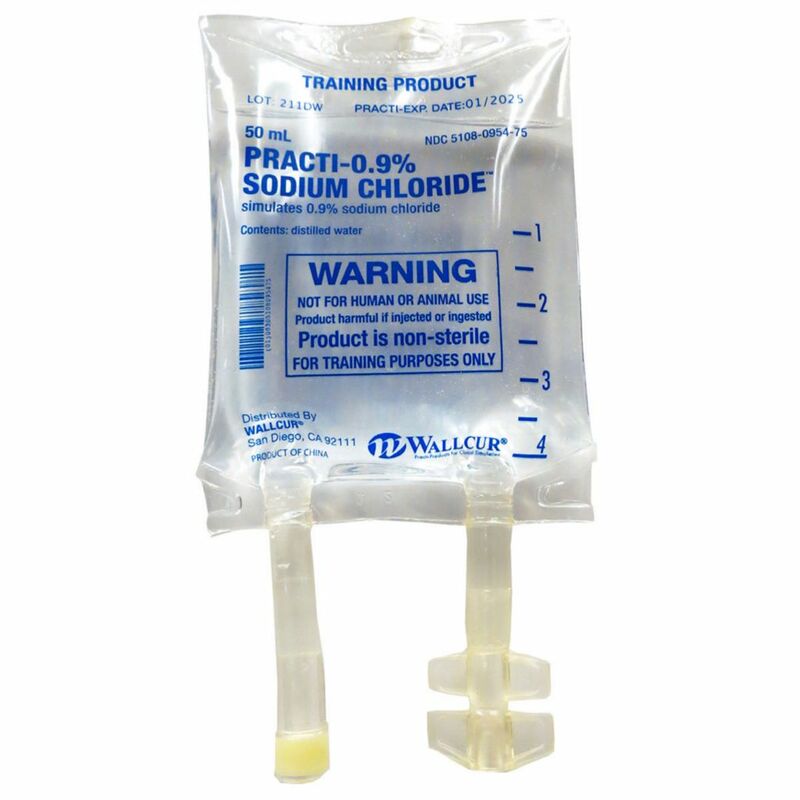 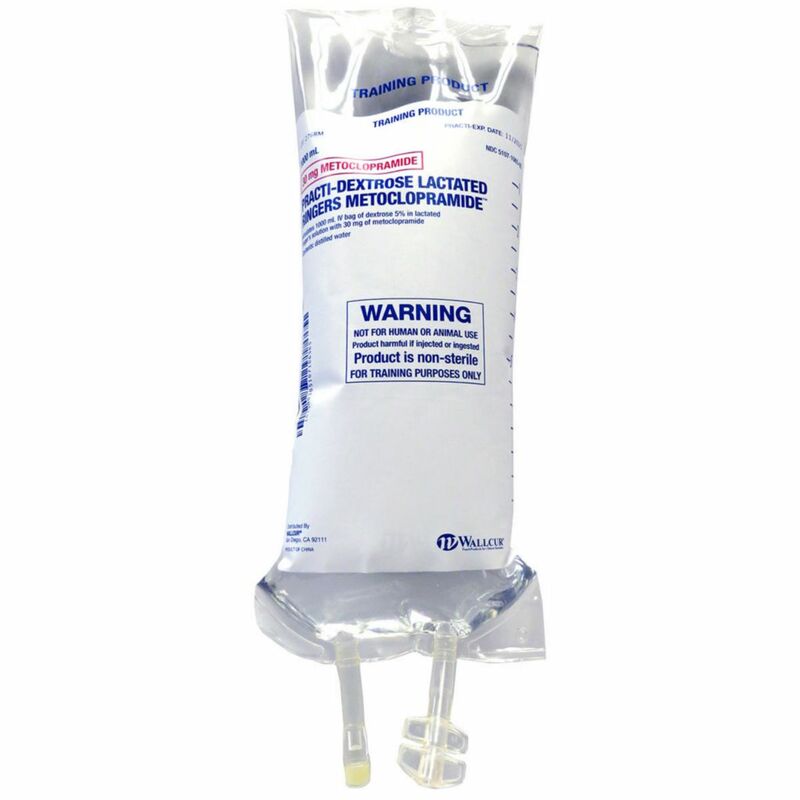 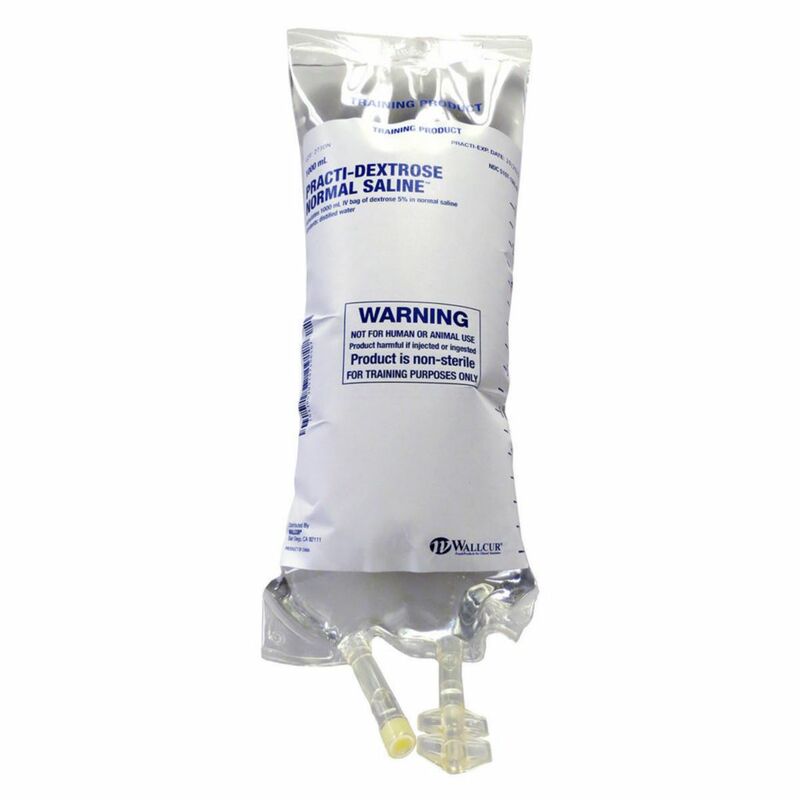 These IV bags are great for teaching your students the skills necessary to select, identify connect and start a patient on an IV. 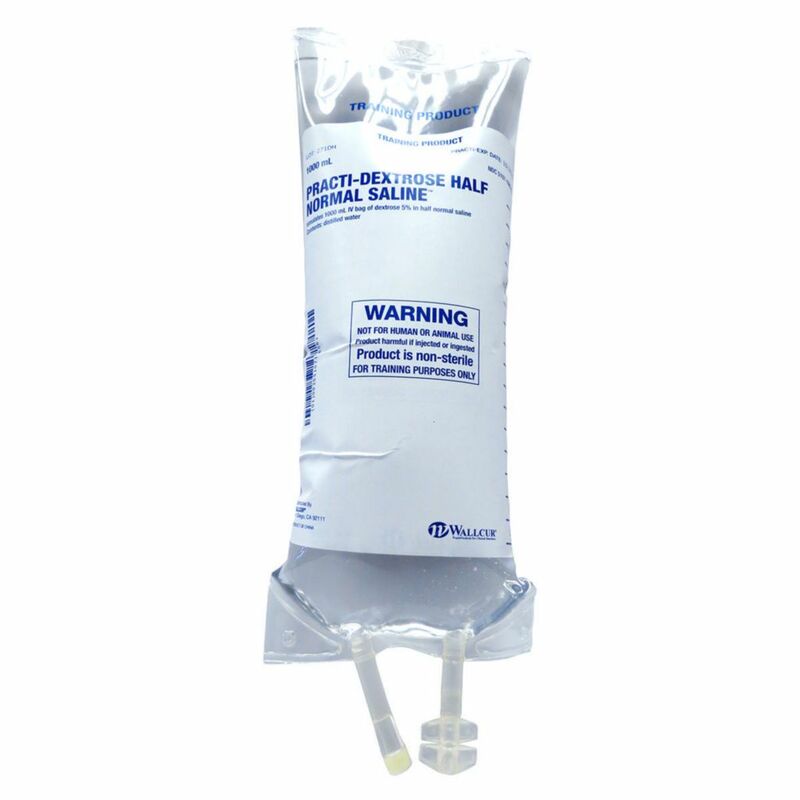 Each bag is labeled and identified by a bar code, allowing for inventory tracking as well. 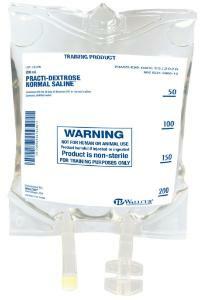 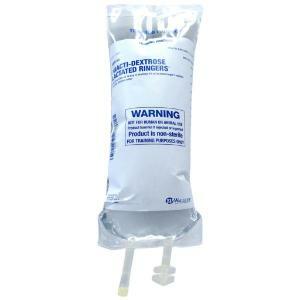 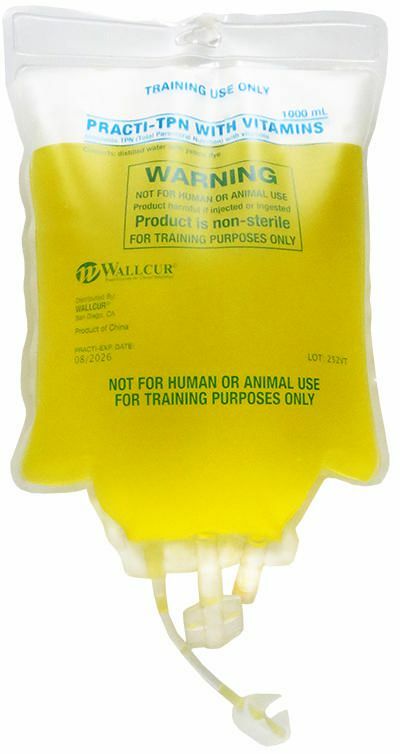 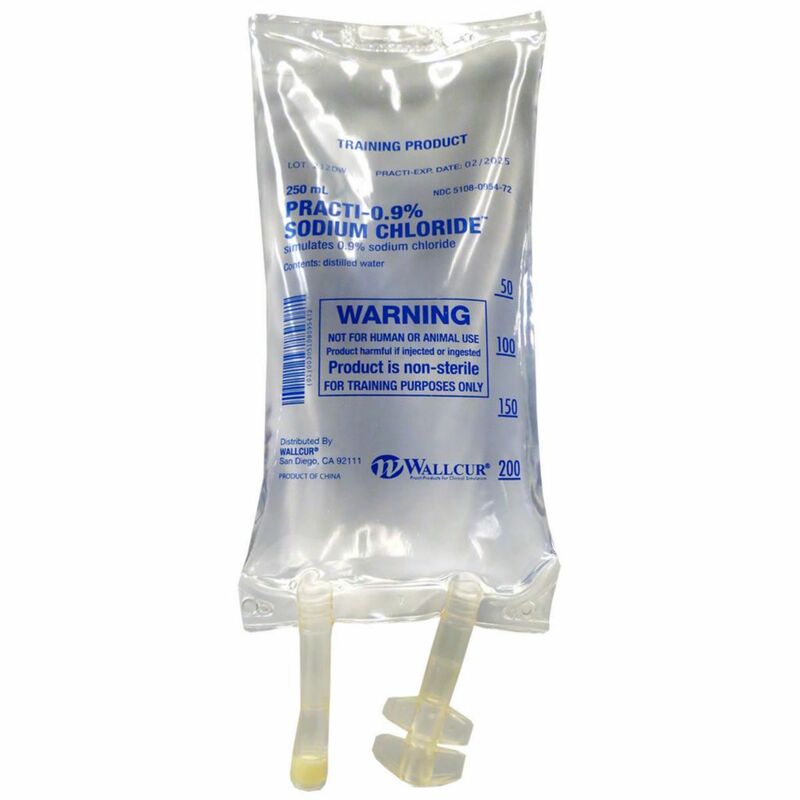 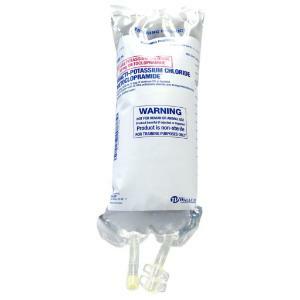 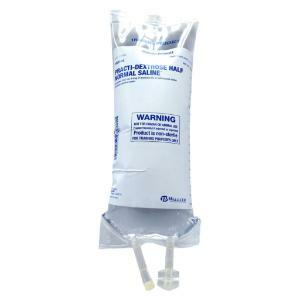 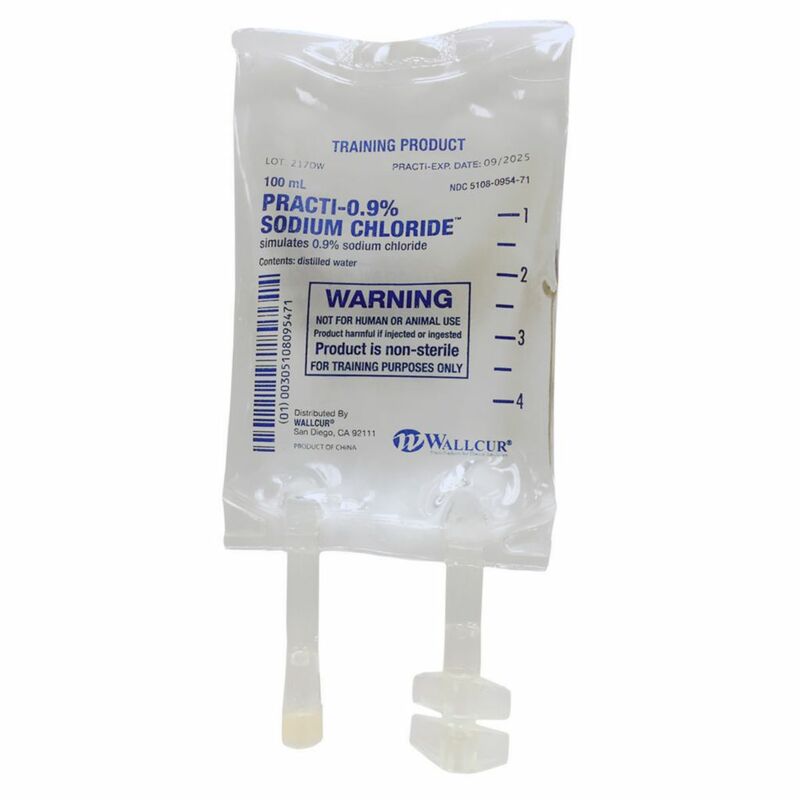 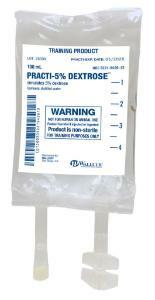 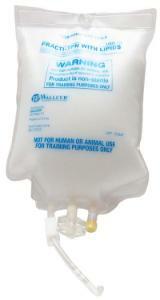 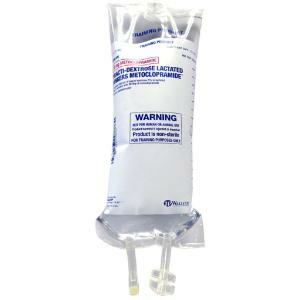 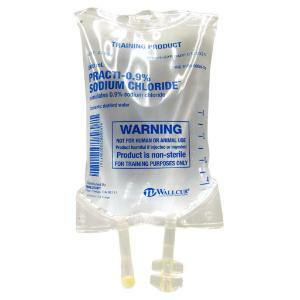 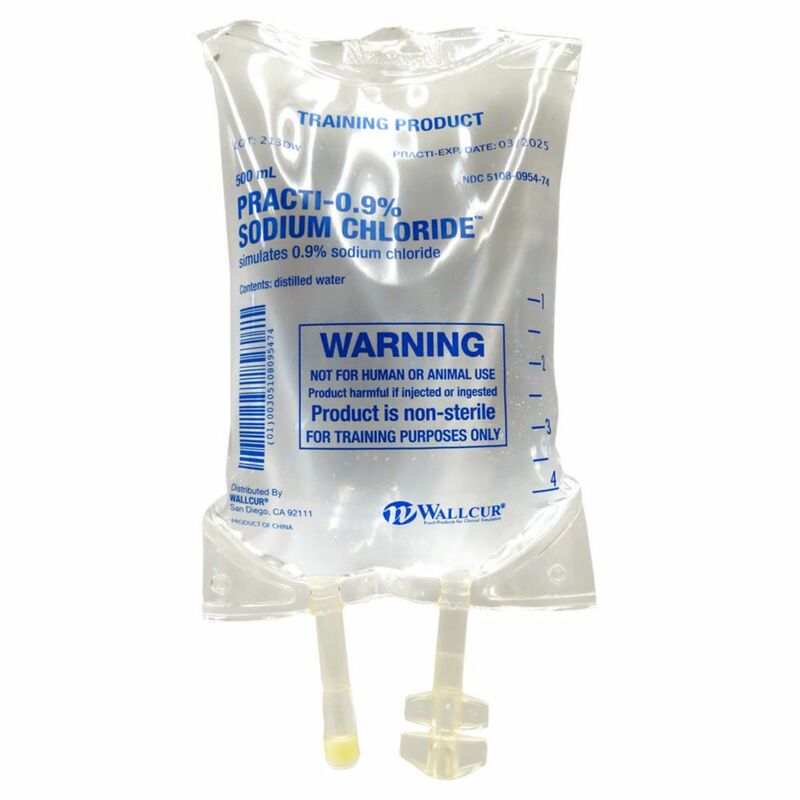 These IV bags contain no medication, and are all distilled water based, making them suitable for use in most simulators. Available in common sizes these make a great addition to your training program.